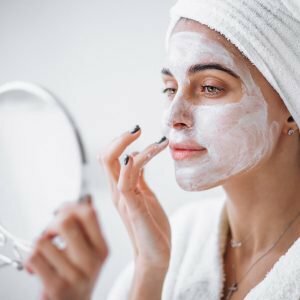 We’ve come a long way since powdering our faces with lead-based powder but that doesn’t mean beauty products don’t have loads of potentially harmful chemicals. 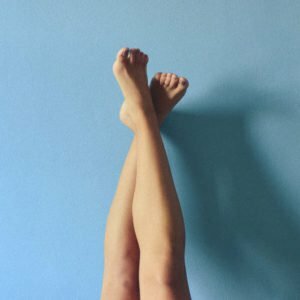 Some of the most common chemicals include parabens, phthalates and sodium lauryl sulfate. These three chemicals are some of the many that have been linked to causing both you and the environment harm. 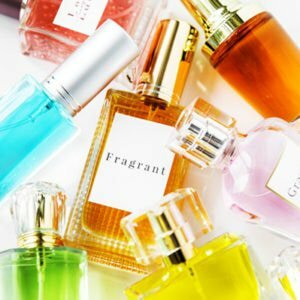 From upping your risk of skin cancer to interfering with your hormones, these chemicals can wreak havoc with your body. But luckily for us, it’s the year 2019 and detoxifying your beauty routine has never been easier. 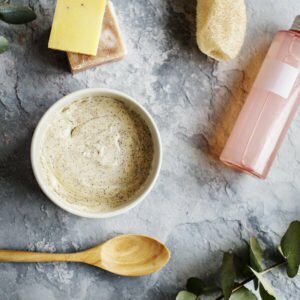 Here are five natural beauty products that you help you detoxify your skin and won’t cause harm to the environment. 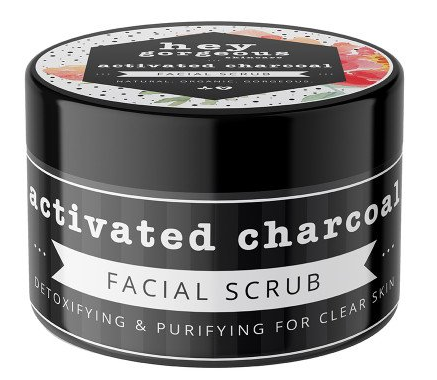 Made with detoxifying activated charcoal and kaolin clay, this scrub is a natural deep clean for your skin. The charcoal and clay draw out impurities and dirt and the botanical oils work to soothe and hydrate your skin. It’s 100% natural, meaning zero harsh chemicals. 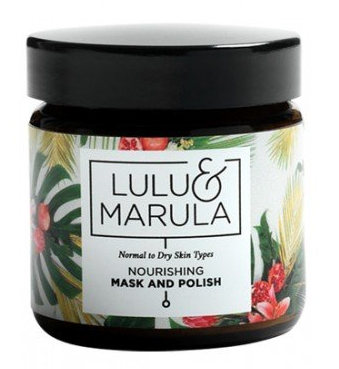 This proudly South African mask and scrub contain a mixture of red Moroccan and French pink clay to remove toxins from your skin. While the hibiscus flower and rosehip work to even out your skin and improve circulation. Free from harsh preservatives and parabens. 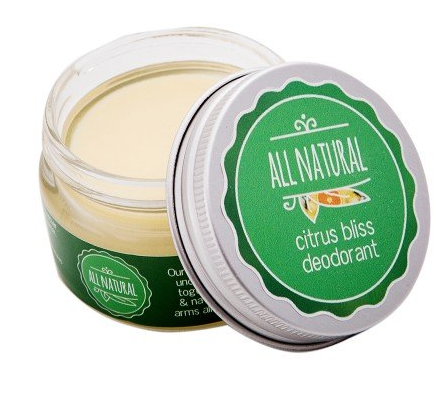 An all-natural alternative to roll-on, this deodorant is great at eliminating odours without all the potentially harmful chemicals. It contains just five ingredients and is scented to citrus oils. It comes in a cute little glass jar, helping you keep your plastic waste to a minimum. A natural toner that helps to nourish and balance your complexion. 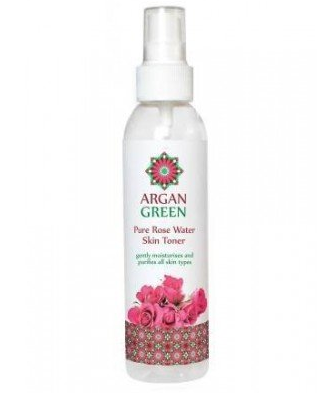 Made with pure rose water, this will leave your skin clean and fresh without the chemical irritation. It softens dry skin while helping to restore the pH and moisture balance of the skin. A body wash that is completely natural and non-toxic, saving both you and the environment from nasty ingredients. Made with almond milk and honey, it gently cleanses and helps to heal damaged skin. It’s naturally fragranced meaning that even if you have sensitive skin, you can enjoy its warm scent- without the irritation.